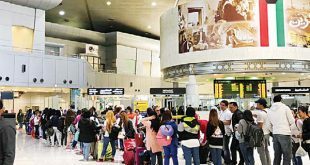 KUWAIT CITY, May 8: In a very strange incident in Kuwait people at the Kuwait International Airport witnessed a peculiar behavior, reports Al-Rai daily. 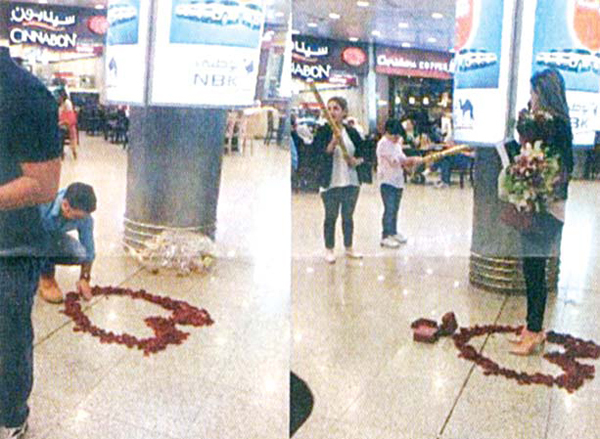 A young man placed red roses on the floor of the arrival lounge in the shape of a heart and a gift to receive his girlfriend who arrived from an unidentified location. 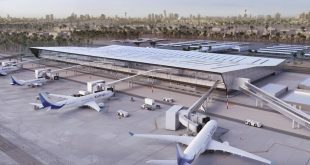 According to eyewitness reports after a young woman in her 20s arrived, she stood in the middle of the heart and the young man kept looking at her smiling. 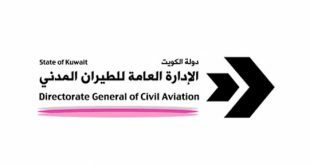 Deputy Director-General for Aviation Safety and Air Transportation Affairs Emad Al-Jalawi commenting on such behavior said “this is contrary to the customs and traditions of Kuwait and disrespect for this vital facility which is used by thousands of people from inside and outside Kuwait. 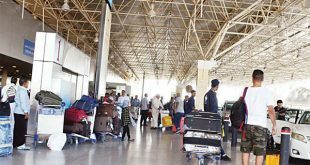 Al-Jalawi said it is the responsibility of the Ministry of Interior to stop such behavior and not the Directorate-General of Civil Aviation (DGCA). 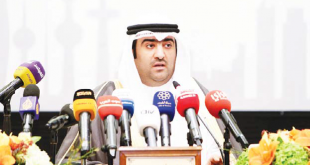 Meanwhile, the Al-Anba daily quoting a security source said the young man is Lebanese and he was receiving his wife. The couple is believed to be newlymarried. 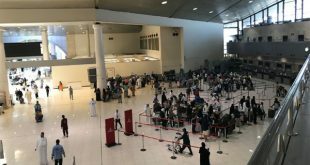 The source added that authorities did not take any action against the couple since they were newly-married and such reception is normal especially at the Kuwait International Airport. It has also been reported the couple appears in a video clip on the social media standing in the middle of heart-shaped red roses embracing and kissing in front of people.